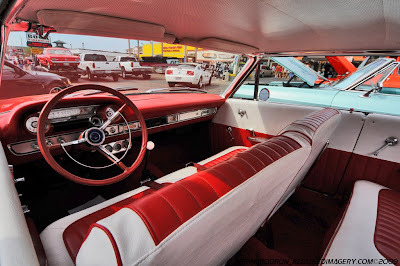 REDLINED IMAGERY- MOTORSPORT PHOTOGRAPHY - MOTORCYCLE - AUTOMOTIVE - KENTUCKY: Sweet Galaxie... Wish I had the $$. - Sigh. 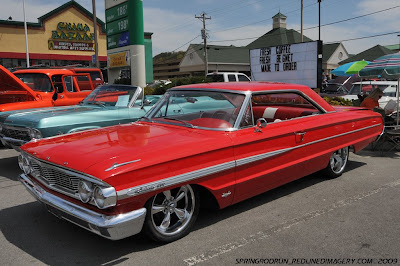 Sweet Galaxie... Wish I had the $$. - Sigh.